Benadryl Itch Stopping Cream,...1 oz. Benadryl Itch Stopping Gel, O...1 oz. 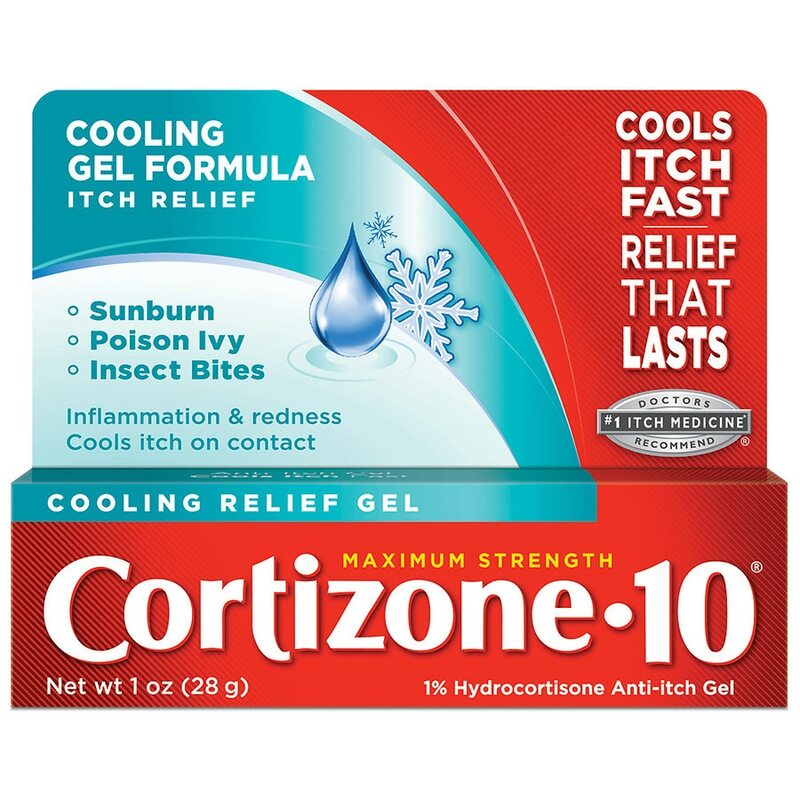 Cortizone 10 Maximum Strength...2 oz. Walgreens Wal-Dryl Itch Relie...3 oz. Gold Bond Pain & Itch Cream w...1.75 oz.